This beautiful Civic had only 18k miles. 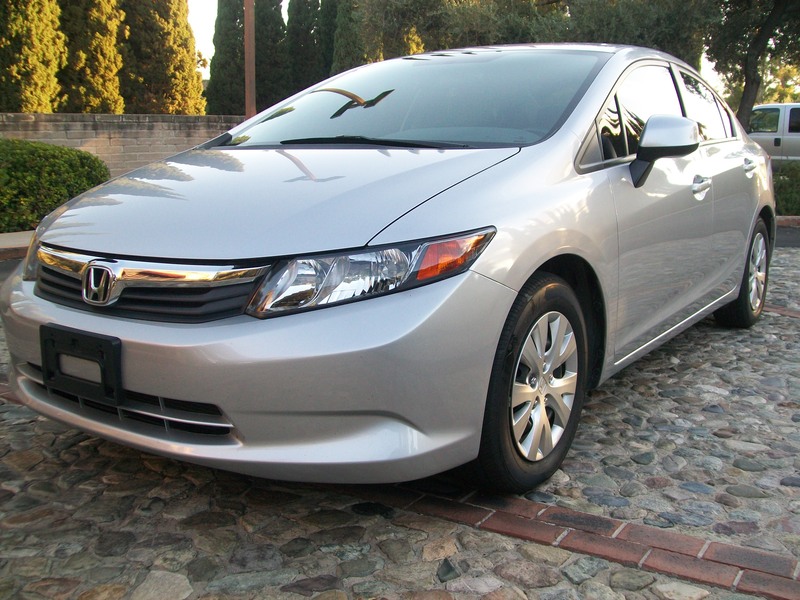 Savings added up to almost $2800 when compared to a similar Civic out on the market. Amazing savings over new also!